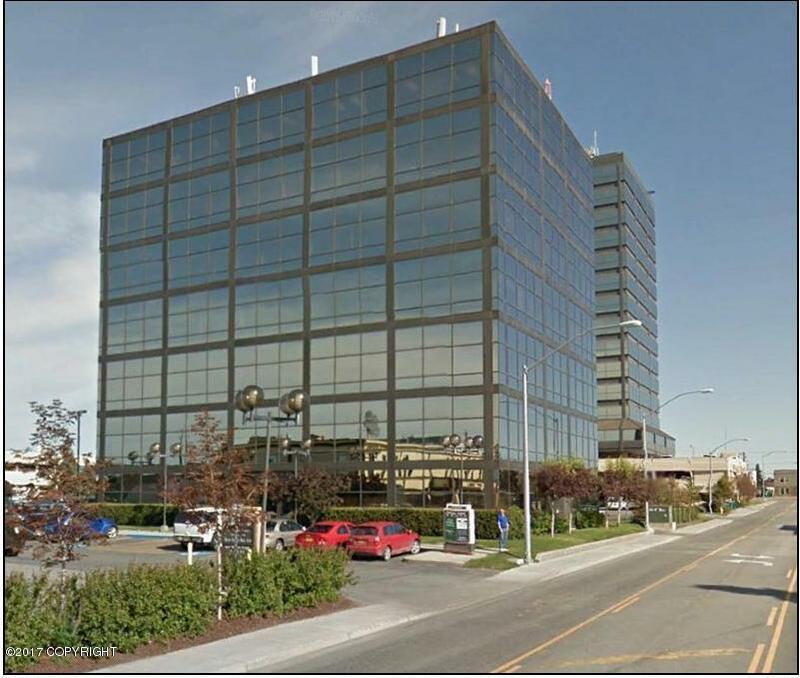 Excellent midtown Anchorage location. Class A office building with good access & ample parking. Suite located on the 1st floor with great lobby exposure. Full service lease. Tenant improvements negotiable.